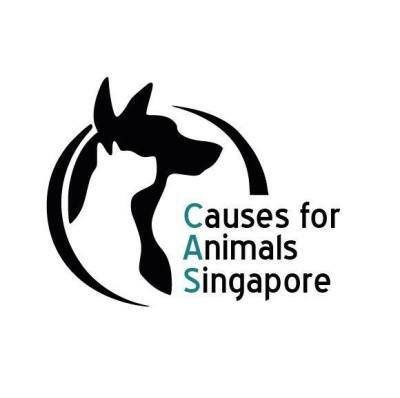 We believe in supporting local businesses and charities in and around Singapore. 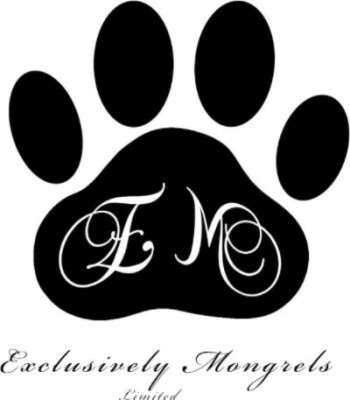 We have partnered with a few of them to make the Doggies Galore service an even smoother experience for you and your furry friend. 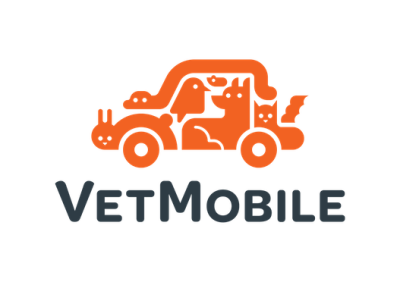 PetMate - Download their app, Click on "Featured Destinations" and you will find us there for a discounted journey to and from Doggies Galore. Pet Cubes - Use code "doggiesgalore" when checking out and get 5% off and free delivery. Moby's PetShop -Use "MOBYLOVESDG" when shopping and get 10% off of everything (no min. purchase).